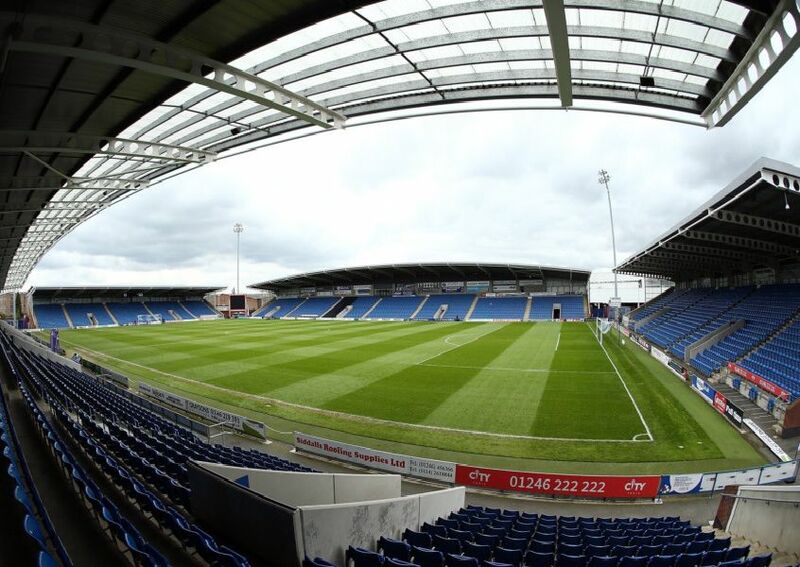 Scott Boden scored against his old club to grab Chesterfield three vital points in their National League relegation fight. Jason Chadwick captured the best of the action in the 1-0 win over Halifax. Action from Chesterfield v Halifax Town. Robert Weir on the ball for Chesterfield. Robert Weir shoots for the Spireites against Halifax. Ellis Chapman plays the ball for the Spireites.